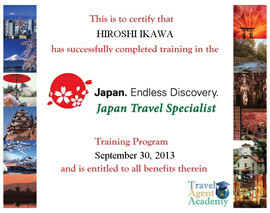 Don't fall for Commercial/Promotion of Travel agency(They can get commission from souvenir shop)!! Regarding Mt Fuji 5 station, this place is not for Sight seeing, but only Parking for Climbing Mt Fuji. You should have seen a lot of advertisement or information in Web site or Guide book. But we guess that is only commercial of souvenir shop or restaurant of Mt.Fuji 5station. So, we strongly do not recommend to visit 5 station according to following reason. 1.There will be big traffic jam on the road toward 5 station. You will need total 2-3hours for this, that waste your precious time. 2.You can not see good view from 5 station because it is too close to see Mt Fuji(Please see pict above). The place is only entrance of claiming Mt Fuji. Mt Fuji is looked beautifully when being seen from far away. Maybe wrong information is prevailing in foreign countries. 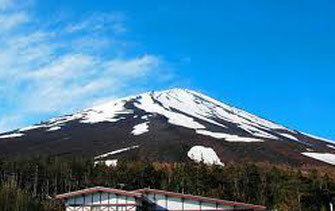 Due to these reasons, We, Japanese, do not visit Mt.Fuji 5 station. Please do not waste your precious time. I wish you understand my advise.